Franklin De Costa goes halfsies with production duo and Force Tracks alumni MRI resulting in two exemplary minimal dancefloor productions. 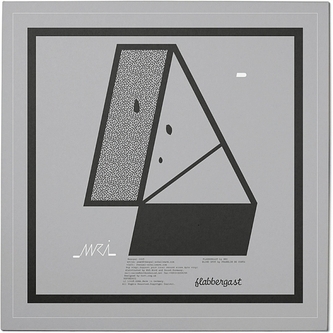 The first, MRI's 'Flabbergast', bleeps out a simple melodic phrase and gradually accumulates an armour of steely digital details, from iced-over string pads to choppy drum fills. De Costa's 'Blindspot' is a little more run-of-the-mill in its combination of punchy snares and deep-set bass undulations, but makes for a dynamic and engaging seven minutes nevertheless.